The program – a first for the association – has at its core the purpose to produce video suitable for public viewing on YouTube and Columbiasheep.org related to Columbia sheep. Prizes in each category are $100 for first place, $75 for second place, $50 for third place, $40 for fourth place and $30 for fifth place. To qualify to win, submissions from junior members only are to be in the form of a link to the video on YouTube, in the form of an iMovie, or .mpg file submitted by midnight EST on June 10, 2019, to dkloostra@gmail.com. Multiple submissions are allowed and all video must be original work of the junior member. To learn more go to www.columbiasheep.org for rules and judging information. All videos become the property of the Columbia Sheep Breeders’ Association upon submission. Timing of the contest began with the kick-off at the National Junior Columbia Sheep Association Show in Gillette, Wyo., on June 14 and ends with final judging in June 2019, prior to the 2019 National Columbia Sheep Show and Sale. The Valais Blacknose Sheep Association of North America announces the successful launch of a “breed up program” for introducing the breed to North America. 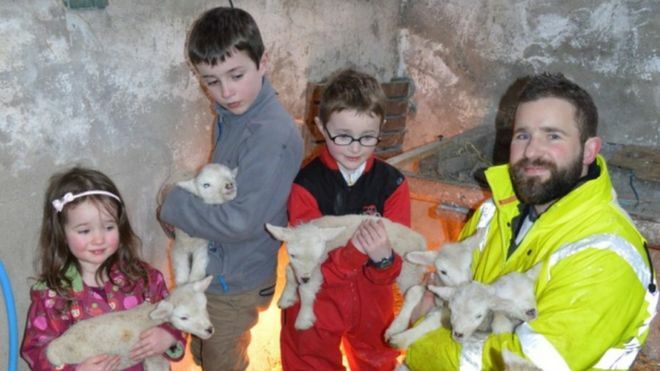 The first generation of lambs are being born in 2018. For centuries, the Valais Blacknose sheep were found only in Switzerland on the remote snow-covered peaks of Valais. 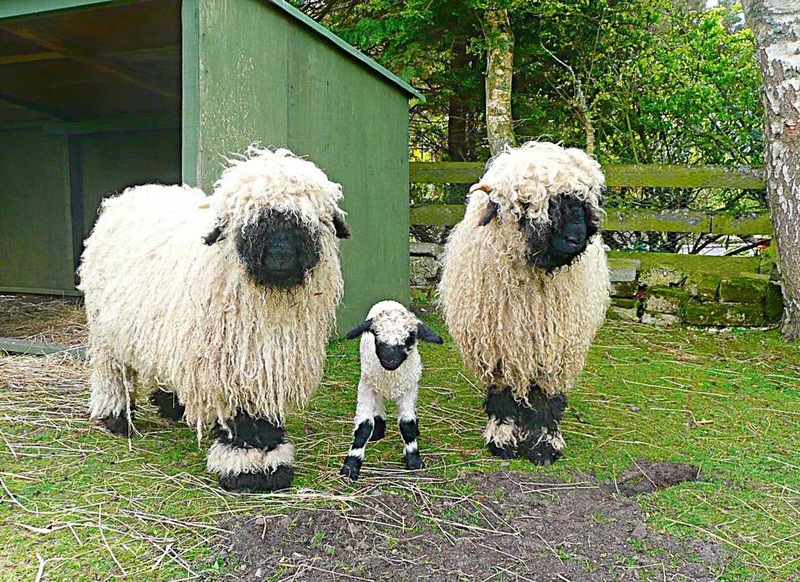 Although the sheep are believed to have existed since the 15th century, it became a breed recognized by the Swiss Sheep Breeding Association in the mid 1960’s as the Walliser Schwarznasen or Valais Blacknose because of its unique markings. Several hundred were exported to the United Kingdom in 2014. The breed’s wool is considered ideal for carpets, bedding and felting. 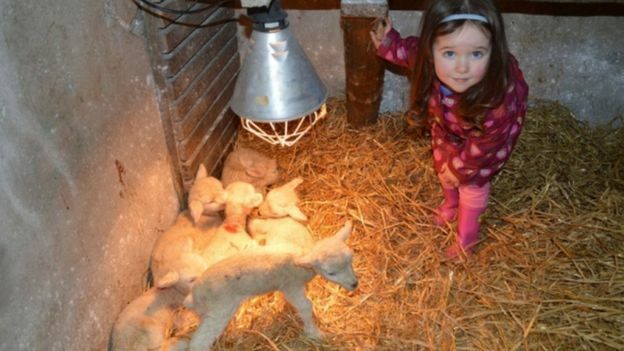 Since 2007, prominent Oxford Breeders have donated lambs to establish a Foundation Flock. The Foundation Flock is given annually to establish one new Oxford Flock. The flock consists of quality Registered Oxford ewes and one Registered Oxford ram. To win the award flock, you must write an essay to the Oxford Foundation Flock Award Committee. Include information about yourself, illustrate your goals and intentions with the animals should you win the award. Please type your essay and e-mail it to foundationflock@yahoo.com by May 18. Kindly include your mailing address and phone number. The only request we ask of the Winner is to donate one ewe lamb within the first three years to a Foundation Flock. The Winner will be invited to attend the National Oxford Sale at Springfield, Illinois to receive their award. If you cannot attend, other arrangements to receive the flock will be made. Good Luck! 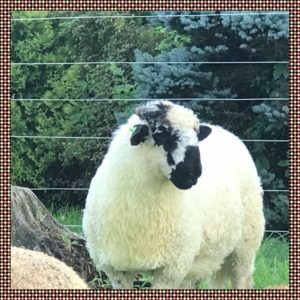 I am moving from Coopersburg PA to Oregon and cannot take my 3 Scottish Blackface Sheep. They will be 3 years old in the spring and are in excellent health. Can you you help me find a good home for them? They are siblings, very friendly and gentle for scotties. It’s been almost two years on from the birth of the sheep-goat hybrid.